Showing results by author "Dr. Joseph Tendler"
Note: This is a summary and analysis of the book and not the original book. 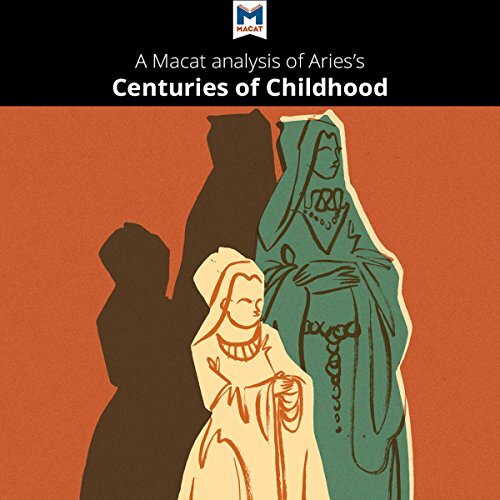 With 1962's Centuries of Childhood: A Social History of Family Life, Philippe Ariès didn't just produce the first history of childhood. He also helped popularize the idea that history should focus on ordinary people. Studying the demographic and cultural evolution of modern society was his life's work, and this book was his most significant contribution.